Johnny Chan Poker Fans – Johnny Chan Fans! 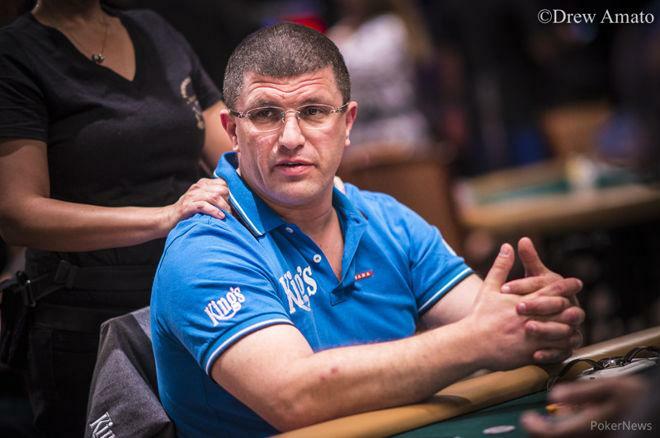 Leon Tsoukernik scripts a great victory at Austria’s Casino Velden for the EM European Poker Championship for the €25,750 Super High Roller. This time around the tournament had generated a €1,025,000 prize pool, with 41 entries, including 27 unique players and 14 re-entries. He took away the €370,000 top prize, as it took him seven bullets to emerge victorious. Not to forget, he had recently skipped the $1,000,000 Big One for One Drop by forfeiting a $50,000 deposit. 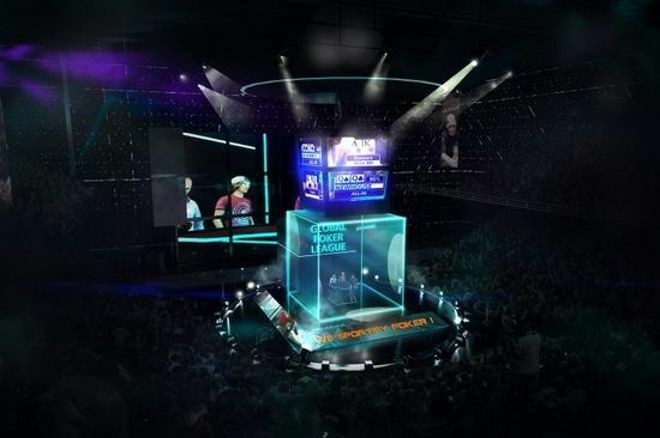 Global Poker League (GPL), which is a team-based poker competition, is all set to make its entry in the Indian market after launching in GPL India. 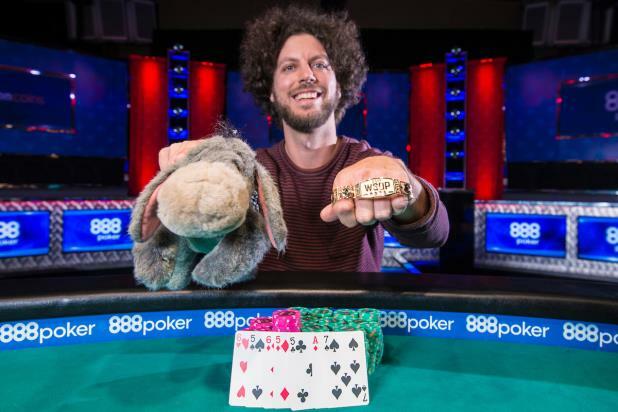 Chris Vitch won a bracelet for the second time and the prize amount of $320,103 for finishing first. 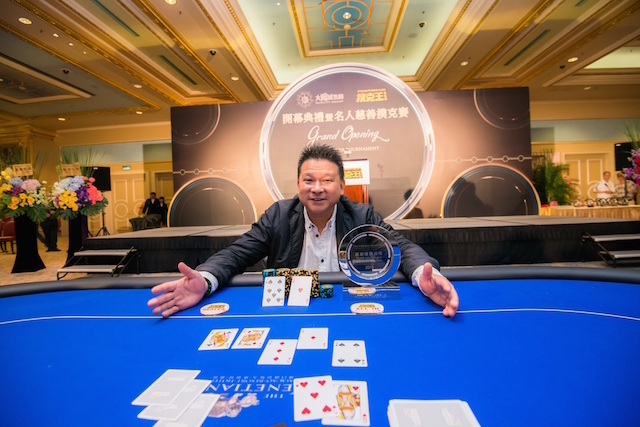 The poker pro Johnny Chan was seen in the Venetian Macau Casino as a guest of honor in the Macau Big Game organized by the Poker King Club (PKC). The game used to take place StarWorld Casino since years and not it has shifted its destination from StarWorld Casino to The Venetian Macau. Though, the club provided the temporary space for the players and organizers as if now, because they are waiting for the renovated new poker room to get ready soon. Phil Ivey has been ordered by the court to return an amount of $10.1 million to the Borgata. 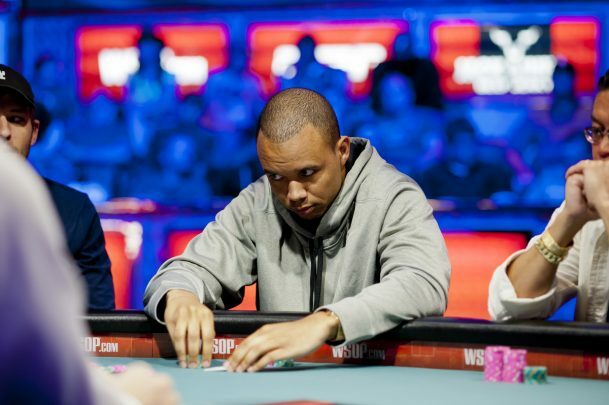 This court ruling has come by as Phil Ivey, a ten time World Series of Poker bracelet champion and his associate lost their case that was running on the issue of edge sorting as filed by Borgata Hotel Casino and Spa in the Atlantic City. This case had been running for some time and the verdict has been published now. When people earn money they think buying a luxury from its. It could be anything like a car, house, jewelry etc. But, poker player Liv Boeree surprised the world by investing her money in social cause. Ms. Boree had started an organization that works for philanthropy. The name of the organization is rising for Effective Giving (REG). New poker legislation has been launched at the federal level for anti online casino games. 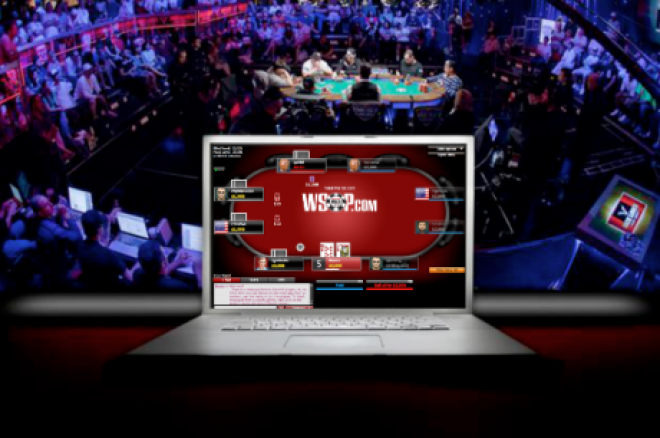 It must be stated that recently there has a grand mix of live poker and online poker events to talk about. On the weekend, the whole aim was totally on Dusk Till Dawn where Sky Poker UK Poker Championships 2016 were happening. Already, Jack O’Neill was guaranteed a productive tour thanks to winning the £2200 High Rollerfor £55000, but that magnificent amount was blown out of the water by £210000 won by Edmund Yeung, the Main Event champion. The two top DFS sites can carry on doing business in the New York cyberspace when they invoke the state’s effort to close down to New York Supreme Court, an appellate panel stated earlier on Monday. DraftKings and FanDuel will have the scope to take action from the residents of New York in the time leading up to their state Supreme Court date in May.